Worried about your coffee drinking habit? Studies show coffee health benefits as long as you drink it in moderation. So stop worrying about drinking coffee! We’ve all had that moment when we have reached beyond the point of exhaustion. In a time driven society, we often do not have the time to go back to sleep or take naps at our leisure. Instead, we reach for the coffee maker or go to the local coffee shop and grab ourselves a coffee to jump start the morning. 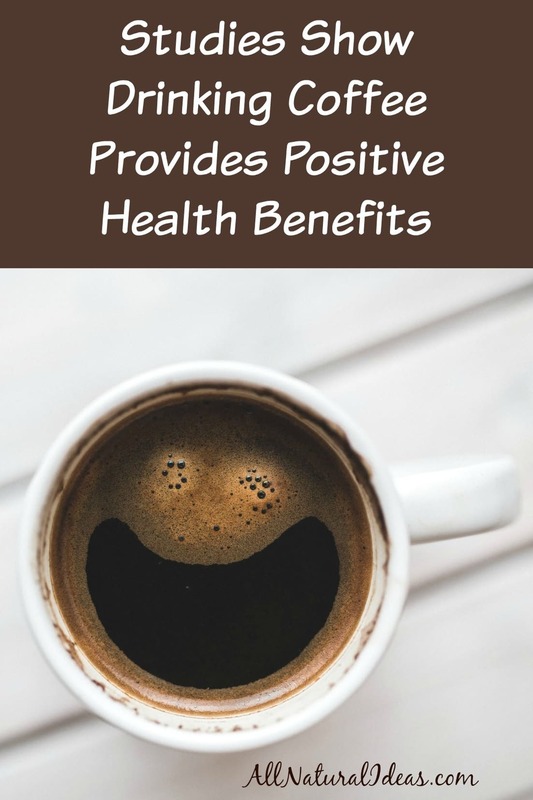 Although research in the past concluded that coffee yielded negative health impacts, new studies show coffee health benefits if taken in the right proportions. 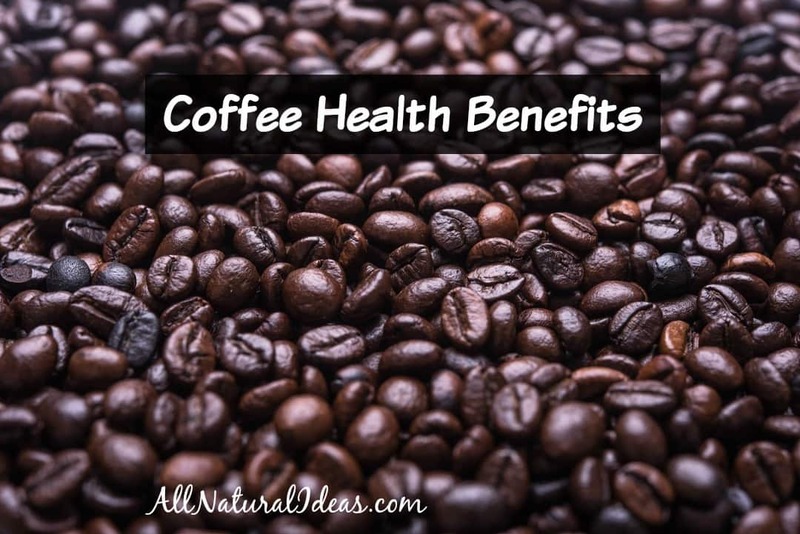 Still a controversial discussion for medical experts everywhere, recent studies show coffee health benefits, not the negative effects such as indigestion, insomnia, and increased blood pressure. Is coffee the best method for attaining the energy needed to get through a long day at work, school, or around the house? The facts listed below exhibit the positive impacts coffee can have on your health. #1: Forgetful of where you put your phone down? Coffee was proven to inhibit short-term memory capabilities in a recent study. Austrian researchers tested two groups of individuals: one group which received 100mg of caffeine (the approximate equivalent of one cup of coffee) and another group was kept constant with a placebo effect. The results of a fMRI showed that the caffeinated group showed dominance in memory-related exercises as well as increased reaction time. In a Dutch research trial consisting of 37,000 individuals over a time span of 13 years, individuals who were modest coffee drinkers (consuming between two to four cups a day) presented a 20% less chance of developing heart issues. This is due to a potential affect of caffeine to reduce inflammation in the arterial walls. New research found that caffeine holds a modest impact on reducing the chances of developing Type II Diabetes. The study concluded that the chance of diabetes drops by 7% with each daily cup of coffee consumed. The study also concluded that individuals classified as heavy coffee drinkers proved to drop their risk of acquiring diabetes by 50% in retrospect to light coffee drinkers and nondrinkers alike. #4: Long Night at the Bar? Coffee is widely claimed to be a great promoter of liver health. Not only does caffeine consumption reduce the risk of liver cancer, but it also reduces the risk of cirrhosis caused by heavy alcohol consumption. Caffeine reduces the inflammation of the liver and reduces the number of liver enzymes presented in the liver that would normally denote damage to the organ. 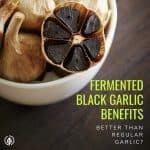 #5: Looking for an Extra Boost? As many fitness enthusiasts know, caffeine is one of the keys to a great performance. Whether you take a Red Bull, 5 Hour Energy Shot, or a few scoops of preworkout, caffeine is almost a necessity to giving you the long term endurance you need for a long and fulfilling workout. 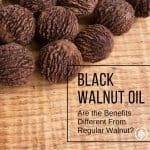 However, many of the the aforementioned products contain unnatural synthetic chemicals that become more and more known to be terrible for your health. Yes, caffeine increases metabolism and causes the body to release more bodily fluids. However, assuming regular water consumption is maintained during your workout coffee serves as a great alternative to every day caffeine stimulants. 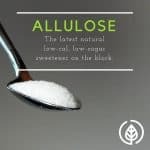 It is all natural and provides many other health benefits because longevity. Studies show that caffeine has proven to reduce the chances and risks of acquiring depression. In a recent study, heavy coffee drinkers showed prevention of depression by upwards of 20%. The reason caffeine reduces the risk of depression is its interaction with dopamine and serotonin levels in the brain. #7: Antioxidants are your Friends! Compared to green tea and cocoa, unprocessed coffee beans have proven to have the most antioxidants! To anyone who drinks coffee, coffee becomes the primary source of antioxidants. 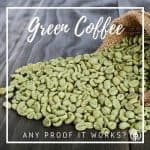 Due to the properties of antioxidants coffee then holds the ability to reduce inflammation which is the primary cause of many chronic health diseases. Disclaimer: The advice in this post should be read with a slight caution. Although studies show coffee health benefits, research in this field tends to hold bias. And, of course, more does not mean better! There is a limit to the amount of coffee that is actually “good” to be consumed on a daily basis. 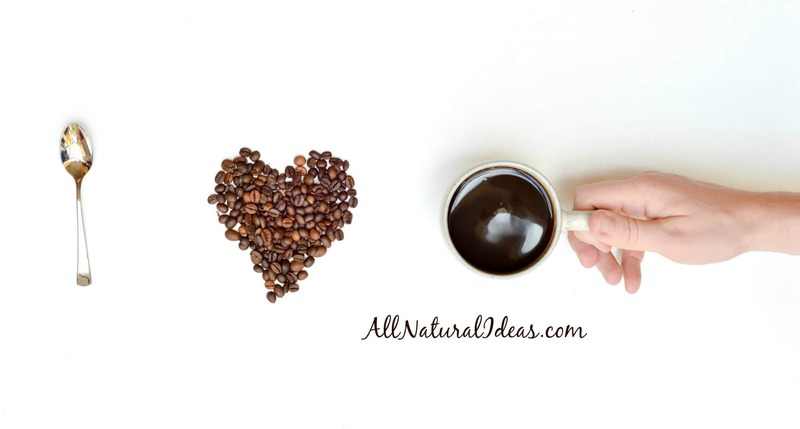 Coffee Estrogen Link – A Need to Worry? Wow! I learned some things! Thanks for the great information! Our pleasure Chrissy! Thanks for stopping by! Coffee does seem to be a good idea after drinking a bit too much. And, a little more water wouldn’t hurt either to prevent the dehydration hangover. This is so good to know because I just love my coffee and could not live without it! We can’t give up our morning coffee either! Thanks for the interesting read about coffee. I actually didn’t know that the chance of getting diabetes drops by 7% with every cup of coffee consumed daily. I’m kind of interested to learn if the time of day when you take this could affect it as well, like taking it in the early hours of the morning or around midday. Three doesn’t appear to be a best time of day to drink it. However, decaf is best coffee to drink.